Get a touchscreen LCD project up and running in minutes, not days! There is no easier or more cost effective way to have a touchscreen LCD in your Arduino project. Easy to use via USB development cable (included) and your PC. 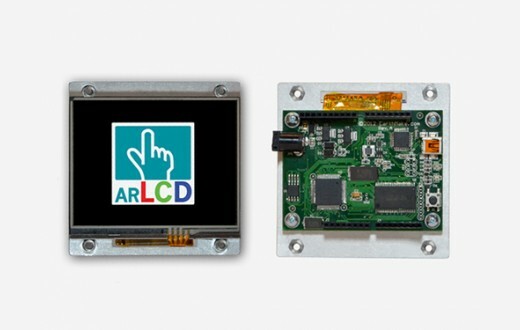 The ArLCD is easy to program using the Arduino IDE and the Arduino ezLCD library. The EarthSEMPL (Simple Embedded Macro Programming Language) API is enjoyable to use and intuitive! A multitude of fonts, images, widgets and sample macros are included to get you going quickly! Widgets include: analog meter, buttons, checkbox, dial, radio button, slider, and others! 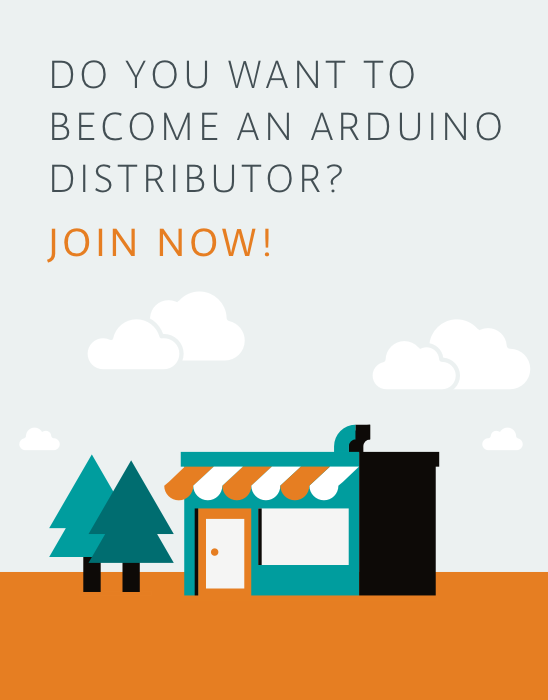 Do not confuse this with a snails pace 2.8″ LCD shield that uses almost all your I/O pins! This is a full smart ezLCD GPU with the Arduino Uno R3 on the same PCB in a thin easy to integrate package with a panel mount bezel available in the near future. The 3.5″ has 64% more display area then a 2.8″ LCD. 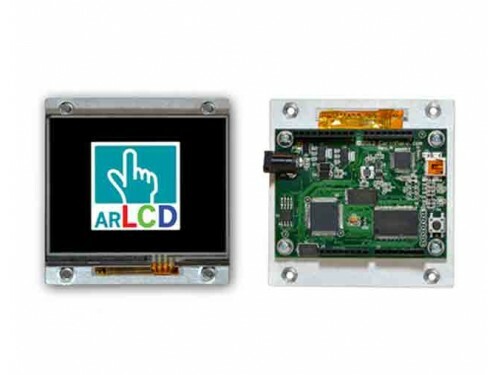 The ArLCD combines the Arduino and the award winning ezLCD into a single product ready to accept all Arduino compatible shields!